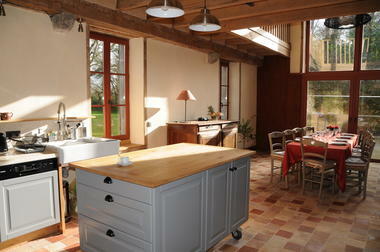 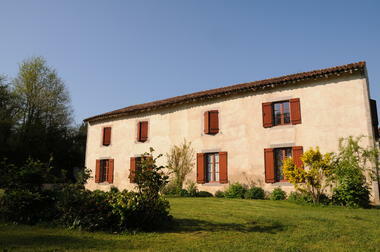 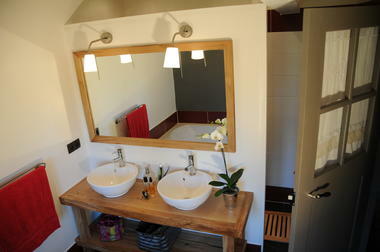 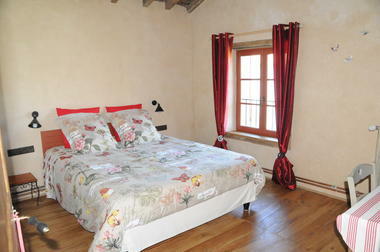 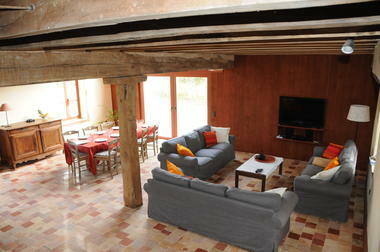 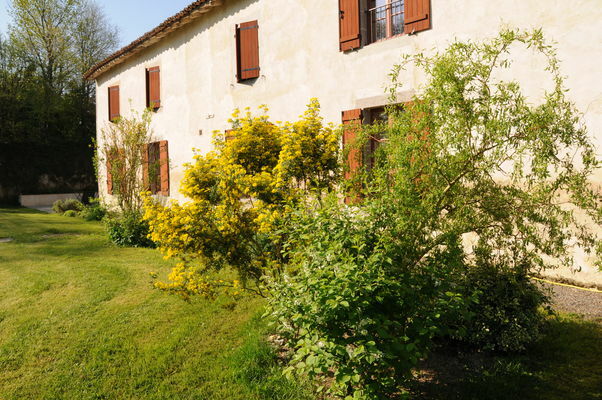 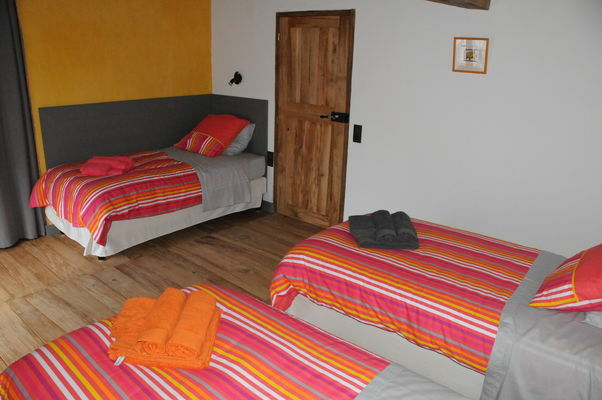 "Le Refuge de Théoline" has four bedrooms and can accommodate nine people. 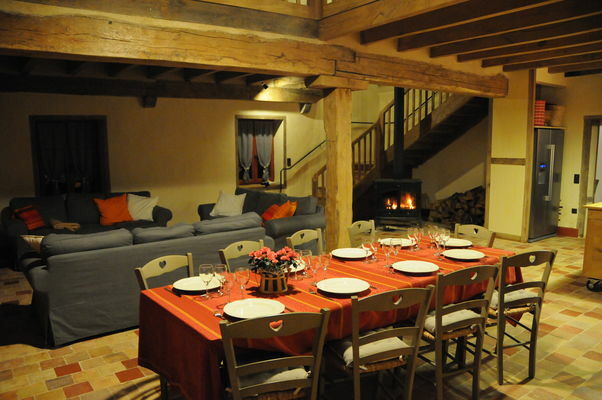 This cottage is located on property belonging to Cluzeau medieval castle and has been restored in the traditional local style. 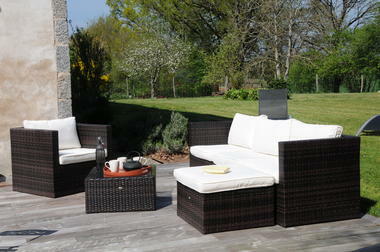 You will appreciate its large, fenced back garden and its terrace. That little extra something: its cosy atmosphere in summer and in winter. 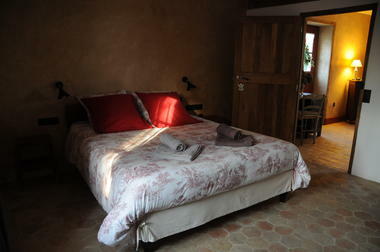 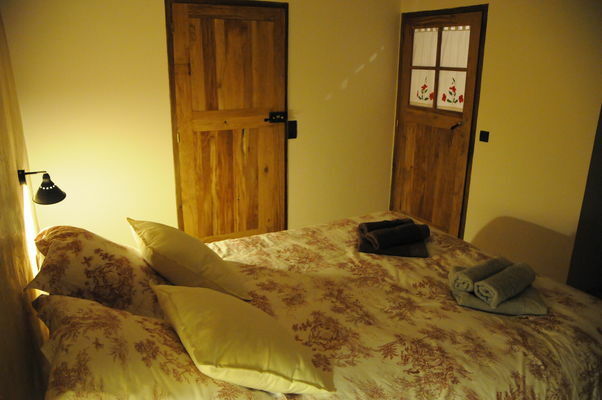 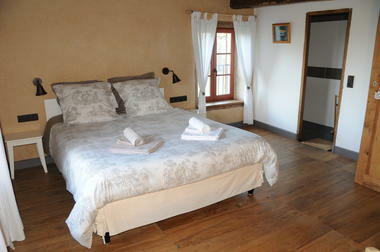 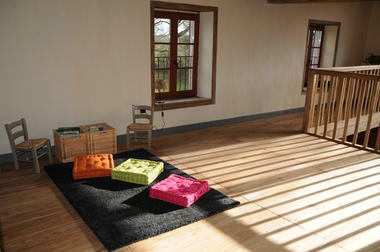 There is no review about Le Refuge De Théoline, be the first to leave one !